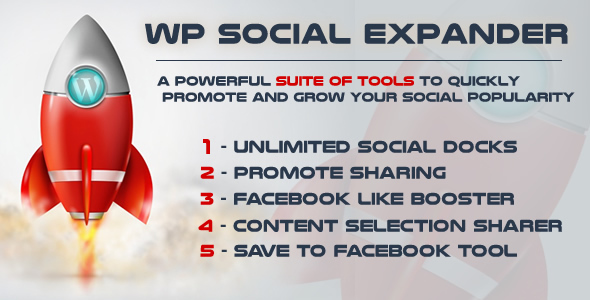 WP Social Expander is a powerful suite of tools for WordPress to quickly promote and grow your social popularity. 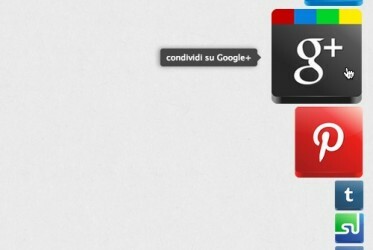 Awesome Social Icon Docks, with a fantastic design and an ultra smooth effect. 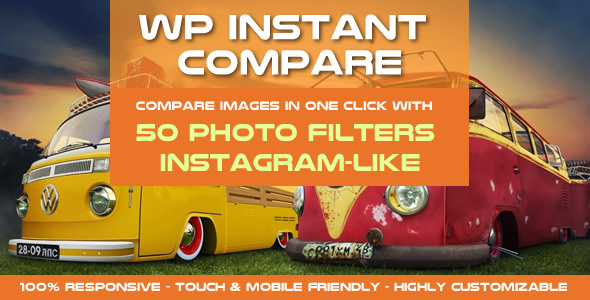 Give your website the best looking Social Icon Dock on all your favorite social networks. The best way to increase your traffic and your social followers. Promote Sharing Overlay tempts users to share your contents. 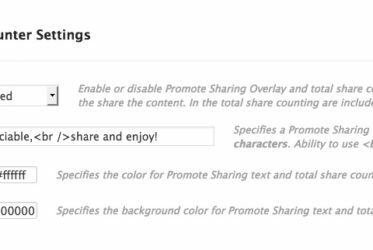 If you want to leverage on your content’s success, there’s no better way than showing off how many shares your pages have and invite to share them. 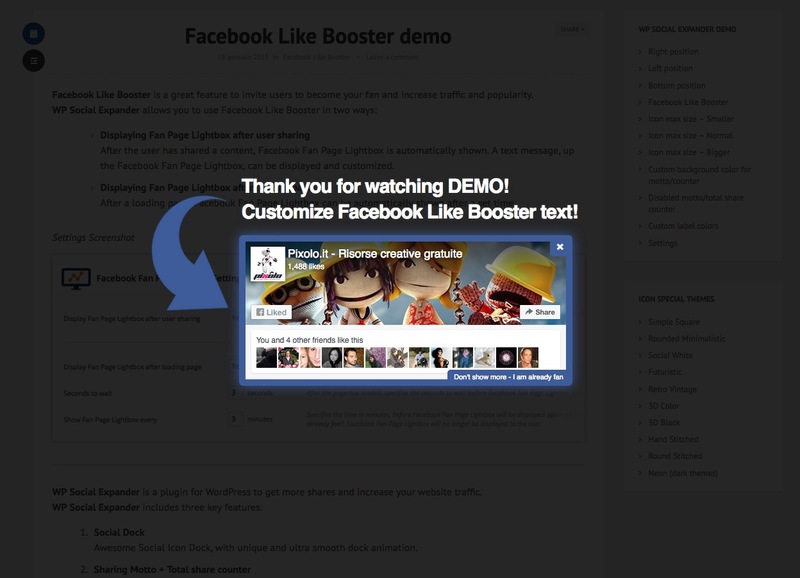 Facebook Like Booster invites users to become your fan and increases traffic. 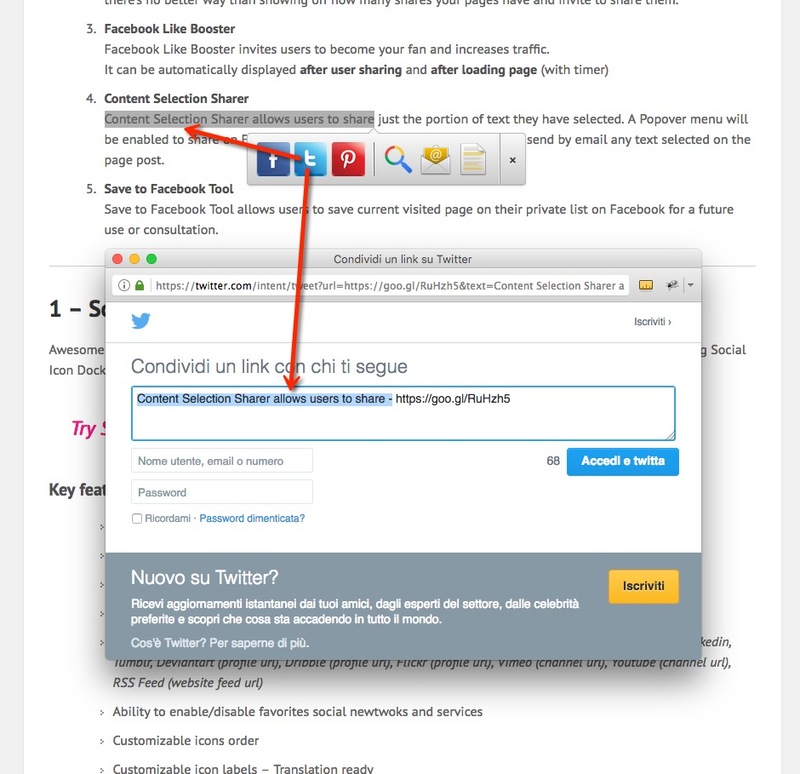 It can be automatically displayed after user sharing and after loading page (with timer). 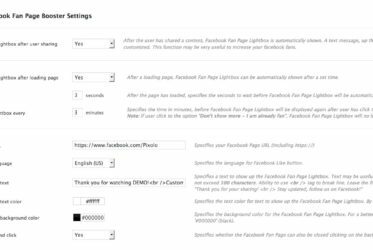 For its fantastic appearance and its full customization options, Facebook Fan Like Booster is really a powerful tool to quickly increase your Facebook fans. 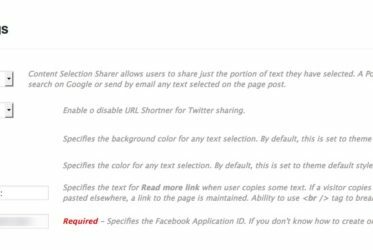 Content Selection Sharer allows users to interact with any portion of text they have selected on your posts and drive new visitors to your site. 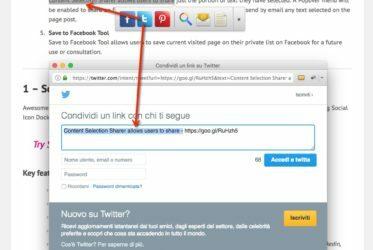 A Popover menu will be enabled to share on Facebook, Twitter, Pinterest, search on Google, send by email or copy to clipboard any text selected on your posts. 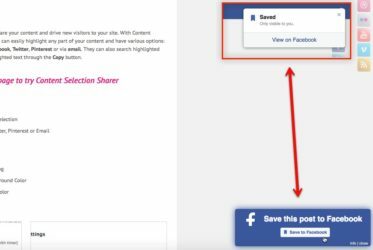 Save to Facebook Tool allows users to save current visited page on their private list on Facebook for a future use or consultation. Users can keep your contents, products, services, offers, promotions, discounts, events, etc., to their own list on Facebook. Awesome Social Icon Dock, with a fantastic design and an ultra smooth effect. 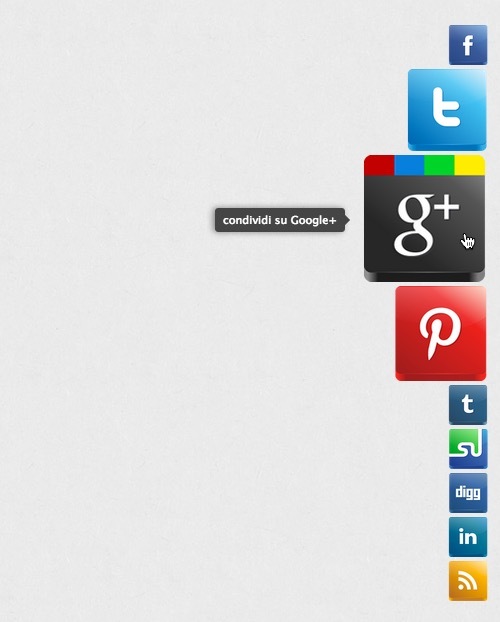 Give your website the best looking Social Icon Dock on all your favorite social networks. The best way to increase your traffic and your social followers. Social Dock aligned to the center with expansion direction to the bottom. Social Dock aligned to the left and expansion direction to the middle. Social Dock aligned to the right and expansion direction to the top. Social Dock aligned to the center, expansion maxsize sets to 128px and expansion direction to the middle. Add UNLIMITED Social Docks inside post or page. 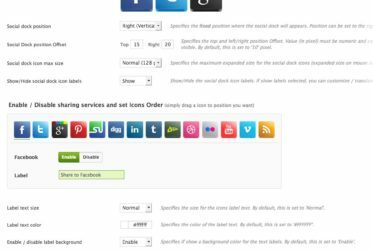 Customizable SHORTCODE and PHP CODE for any Social Docks! 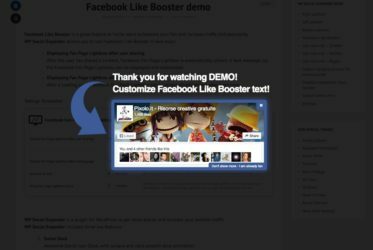 Facebook Like Booster is a great feature to invite users to become your fan and increase traffic and popularity. 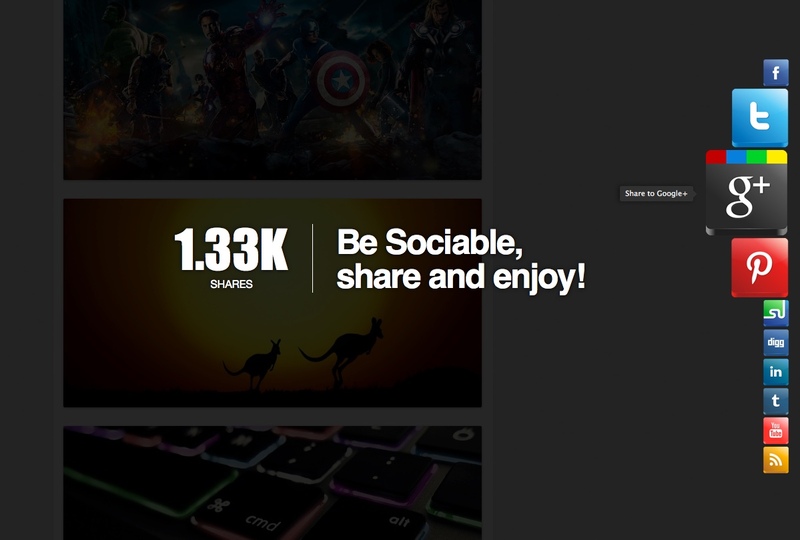 After the user has shared a content, Facebook Fan Page Lightbox is automatically shown. A text message, up the Facebook Fan Page Lightbox, can be displayed and customized. 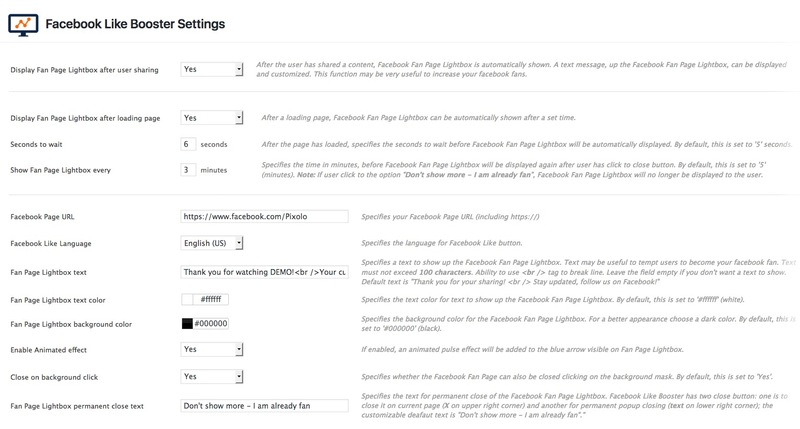 After a loading page, Facebook Fan Page Lightbox can be automatically shown after a set time. 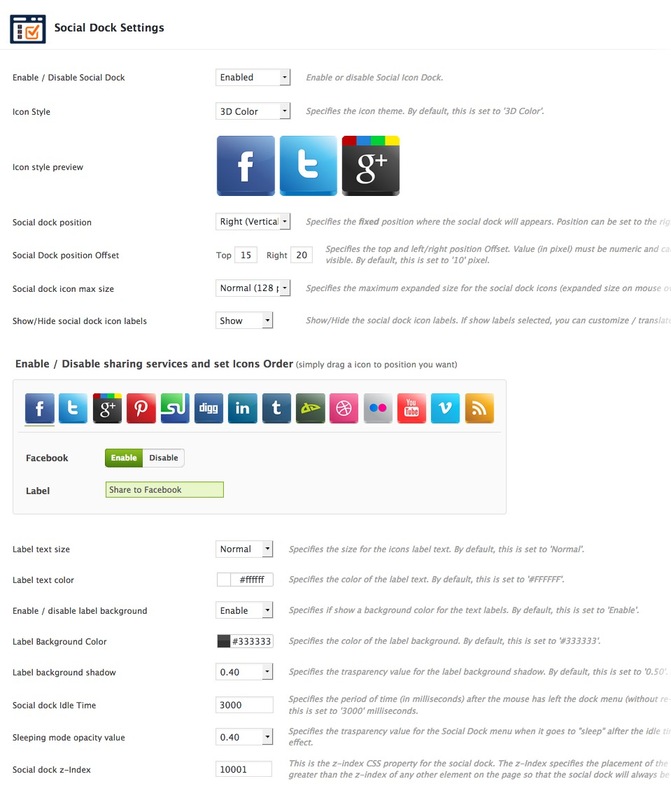 Content Selection Sharer allow your readers to interact with your content and drive new visitors to your site. 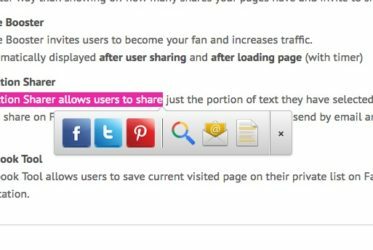 With Content Selection Sharer, any visitor on your website/blog can easily highlight any part of your text content and share immediately it on Facebook, Twitter, Pinterest or via email. Users can also search on Google any highlighted text through the Search button or copy it to clipboard through the Copy button. 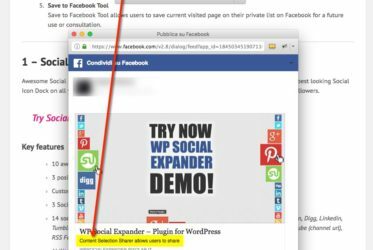 WP Social Expander is developed to be implemented and used as easily as possible, regardless of your technical expertise. 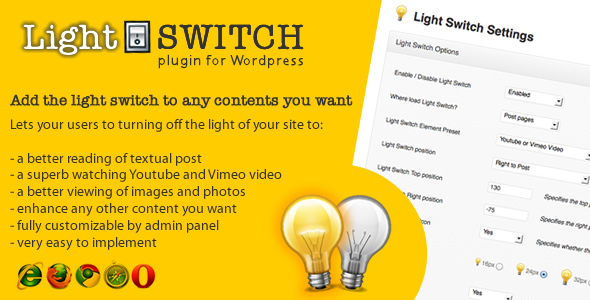 Just install the plugin and configure the options how you like. 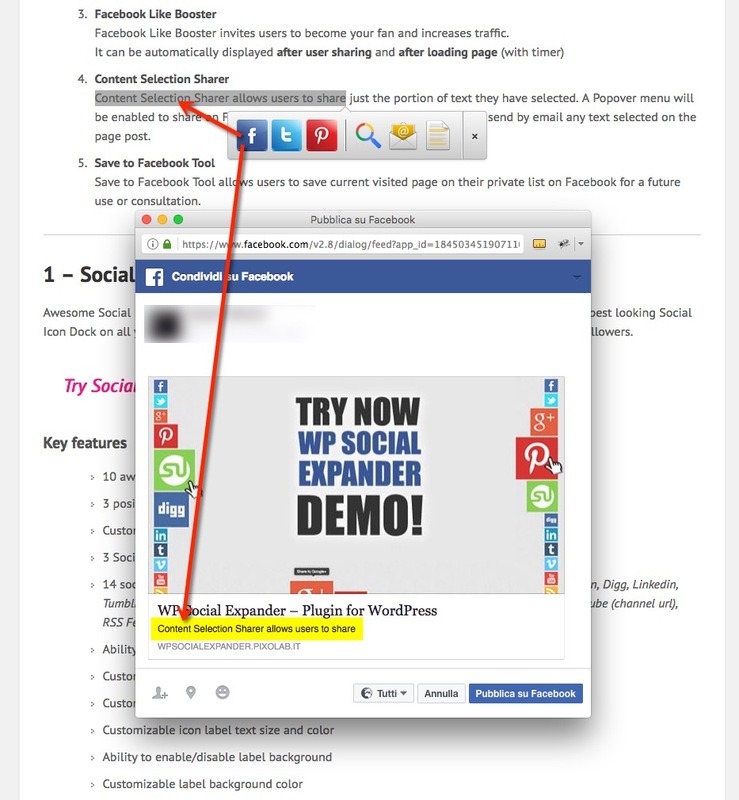 Through the administration panel you can directly customize really every aspect of the WP Social Expander plugin. Thank you for watching DEMO! Your customized Like Booster text here! 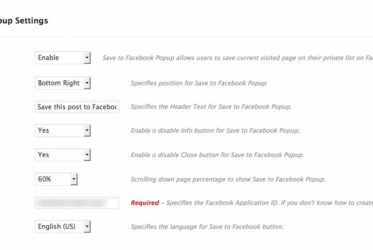 What is Facebook Save Button? 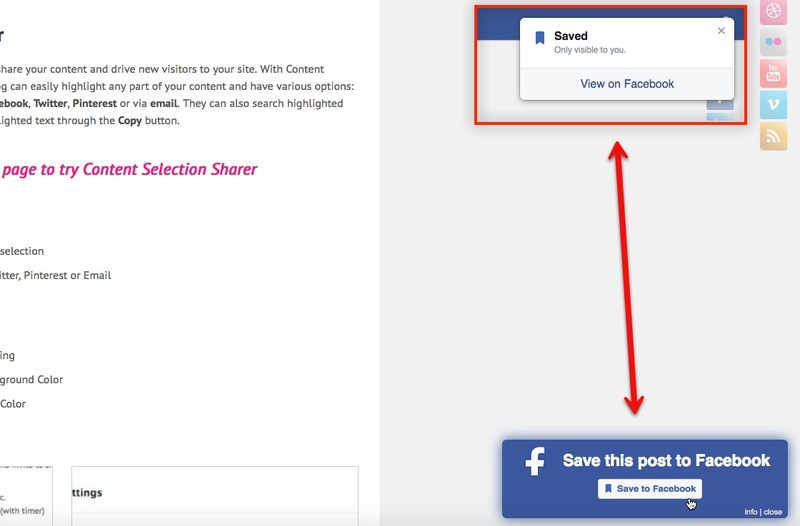 The save button lets you save the current page to your private list on Facebook for a future use or consultation.